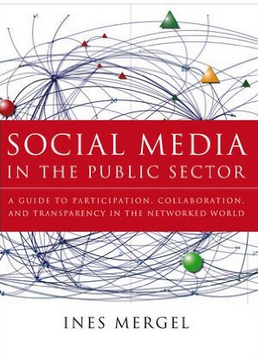 A new book edited by Wendy Kellogg and Judy Olson is now available. 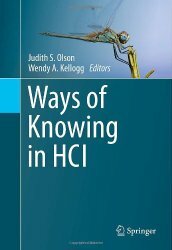 Ways of Knowing in HCI is a collection of chapters on the subject of methods and theories that frame Human Computer Interaction studies. 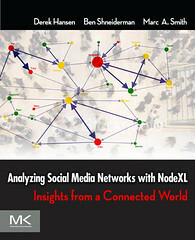 I co-authored a chapter in the book with Professor Derek Hansen from Brigham Young University on the role social network analysis can play in Human Computer Interaction. 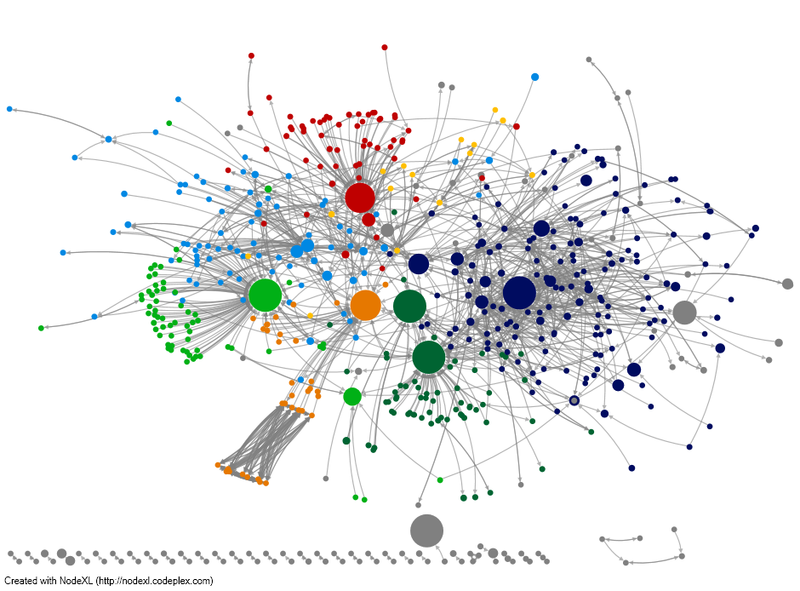 A social network consisting of Twitter users (nodes) who have Tweeted the word “global warming” connected to one another based on Follow, Reply, or Mention relationships (edges). Nodes are assigned different colors based on clusters. Hubs with many followers are indicated by size. MOOCs, Education and learning; personal health and well-being; open innovation, eScience, and citizen science; co-production, open source, and new forms of work; cultural heritage and information access; energy management and climate change; civic hacking, engagement and government; disaster response; cybersecurity and privacy – these are just a few problem domains where effective design and robust understanding of complex sociotechnical systems is critical. 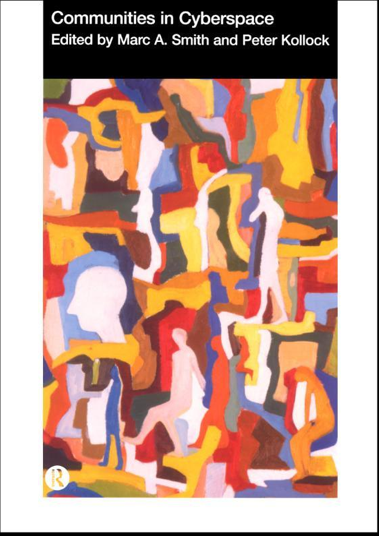 To meet these challenges a trans-disciplinary community of scholars has come together from fields as wide ranging as CSCW, HCI, social computing, organization studies, information visualization, social informatics, sociology, information systems, medical informatics, computer science, ICT for development, education, learning science, journalism, and political science. 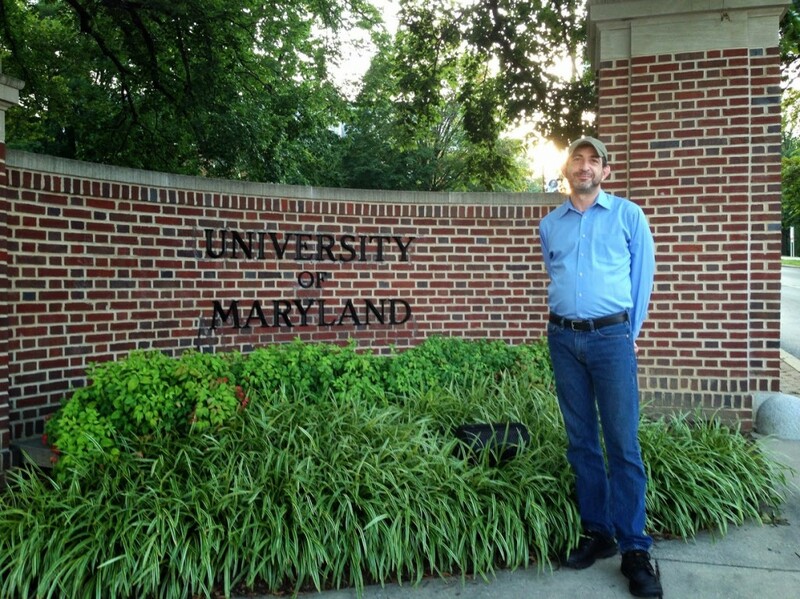 For more information about the Summer Institute, contact the Summer Institute co-coordinators, Brian Butler (bsbutler@umd.edu) and Susan Winter (sjwinter@umd.edu). 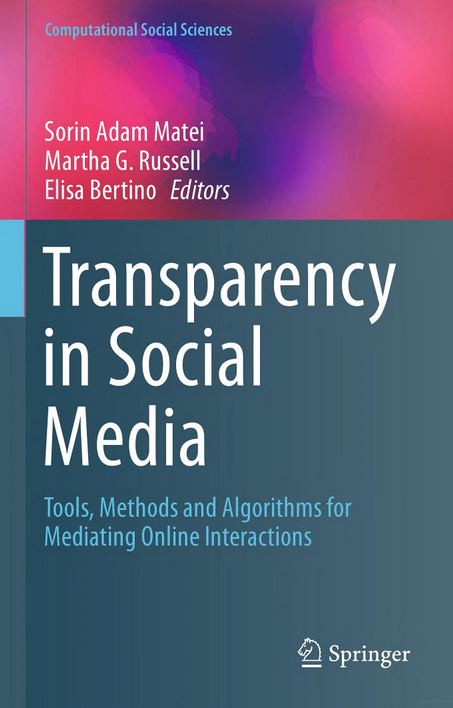 For information about the broader community of researchers interested in design and study of sociotechnical systems, see: CSST (www.sociotech.net), Social Webshop (http://www.cs.umd.edu/hcil/webshop2012/), the “Researchers of the Socio-Technical” Facebook group, or the CSST listserv (csst@listserv.syr.edu). 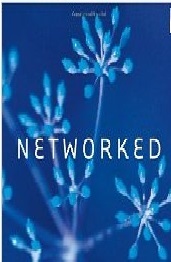 research that is reflected in real-world applications.